Currently attending the last day of BlockShow Asia 2018 in Singapore, Blueshare’s team will be heading to CryptoBlockCon, which takes place at Mandalay Bay, Las Vegas on December 11 – 12, where they will be ready to answer any questions from interested investors. As sponsors of the event, the team will be available to visitors who can find them at booth 203. Furthermore, the Blueshare’s team will take the stage to pitch the project to investors. Blueshare – Interprom Mining AG’s innovative Security Token project offers investors paper equity shares on the blockchain by facilitating a stress-free, fast-and-easy stock buying process. With multiple successful projects of more than $3.4 billion and over $25 billion in forthcoming mining concessions, the management team has the right mindset to achieve further growth of $280 million euros in capital and to invest it directly into its mining concessions. The Blueshare team started their tour at the 2018 Malta Blockchain Summit earlier this month and continued at Blockchain Life Conference in St. Petersburg, Russia, where the STO project won third place at the ICO pitch event. Following their participation at the World Blockchain Summit in Amsterdam, Netherlands on November 9th, they attended the Blockchain and Cryptocurrency Conference 2018 in Kuala Lumpur, Malaysia. 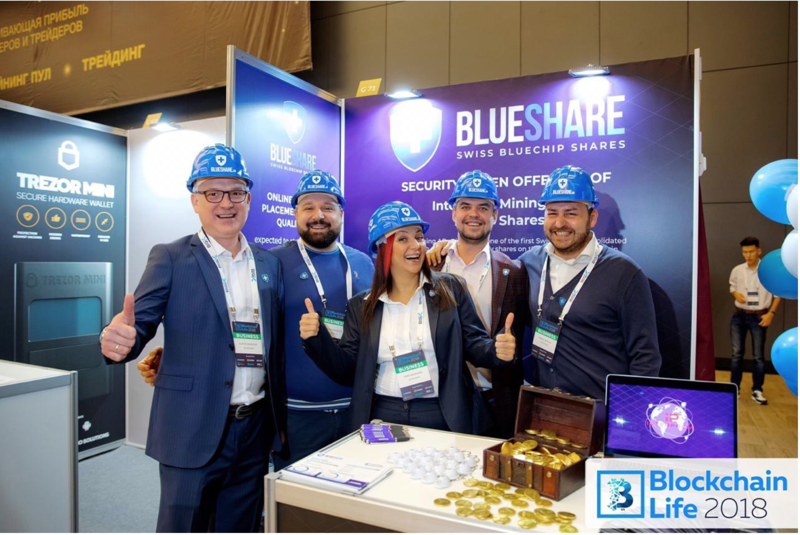 During the conference on November 13 – 15, Blueshare’s Dr. Zlatin Saratsov, CFO, and Ilian Scarlatov, Financial Advisor, delivered a keynote demonstrating how Blueshare’s tokenized securities disrupt the traditional shareholding process. 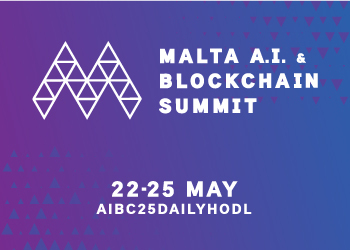 The BlockBali Summit was another opportunity for the crypto community to meet the team. Оn November 17th, more than 18 speakers and 20 exhibitors took over the event’s stage. In front of 500 attendees, Ilian Scarlatov, Blueshare’s financial advisor, took part in the Blockchain – Taking Centrestage panel discussion. On November 27th, Blueshare headed to Blockchain Summit Dubai, UAE, where they presented the project. Iavor Kurtev, Strategic Advisor to the CEO of Interprom LLC and Co-Founder of Blueshare.io, delivered his keynote, How and Why Are We Tokenizing the Traditional Equity Paper Shares of our Swiss Company, at Theatre 2 – Innovation and Core Technologies stage. The team was also present at the biggest event of the tour – Blockchain Expo North America in Santa Clara, California, which gathered together over 14,000 people on November 28 – 29. The team presented and pitched their Security Token project on stage during both days. The company behind the STO project Interprom Mining AG is a Swiss SPV and the beneficiary majority owner of Interprom LLC, with a 90% stake. 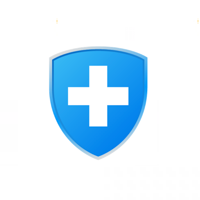 Interprom LLC holds all concessions and the Blueshare security tokens are 100% backed by listed shares, meaning each Blueshare STO holder is entitled to one listed share of the company. Interprom LLC has 22 years of experience in construction and large infrastructure development, such as building roads, subways and wastewater treatment plants. Currently completing the construction of five metro stations and five kilometers of tunneling for the subway in Sofia, Bulgaria, Interprom has proven their expertise and commitment in achieving ambitious goals. Interested investors shouldn’t miss the chance to meet Blueshare’s team. Find out how to become shareholders and take part in the new focus of the company – metal mining through the benefits of security tokens with complete absence of third-party intermediaries, a high level of security, open and accessible channels for communication, and many more features. To find out more about Blueshare and to subscribe to the project’s newsletter, please visit the official website.